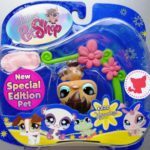 Littlest Pet Shop Light Tan Puppy #1693 LPS. 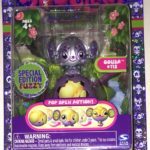 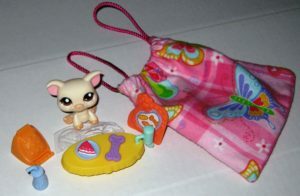 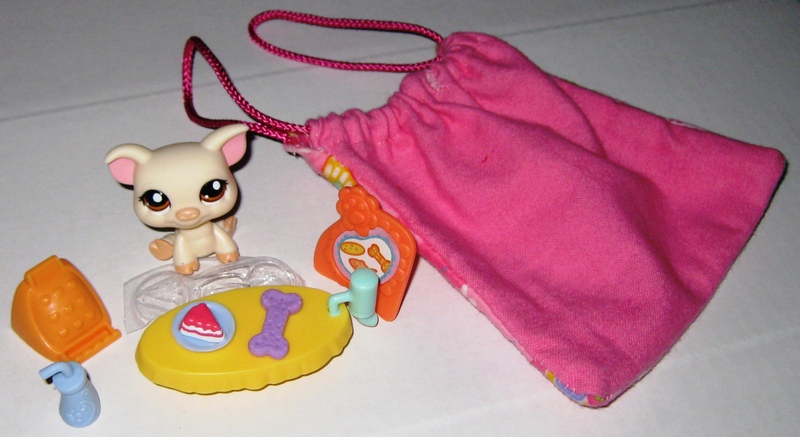 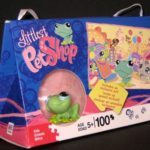 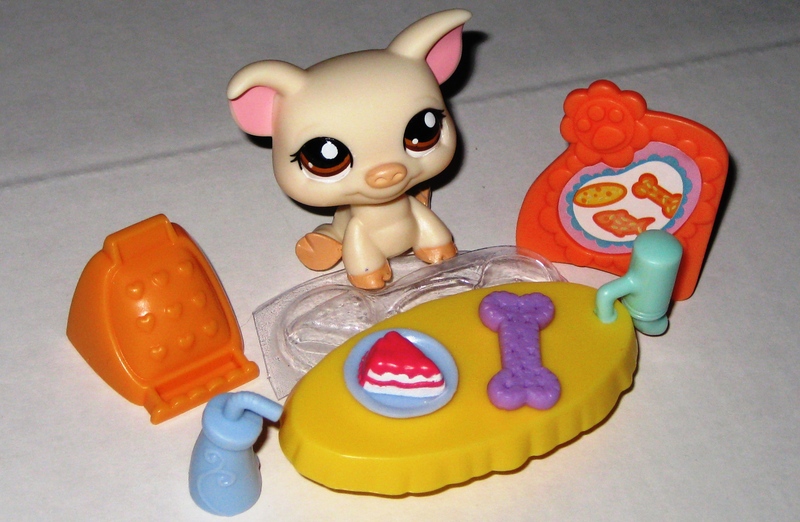 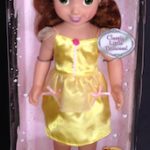 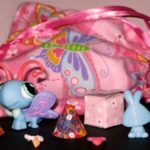 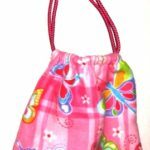 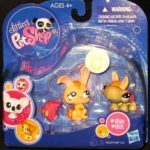 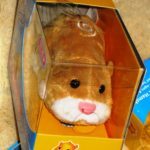 Littlest Pet Shop light tan puppy plus accessories. 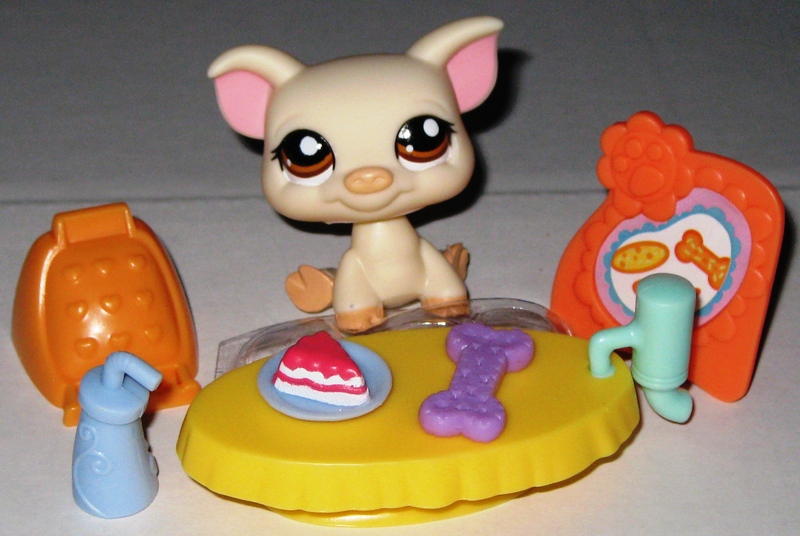 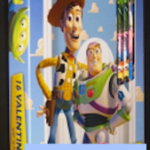 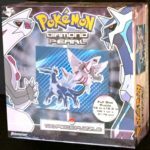 Included with this pet are 1 table, 1 doggie bone, 1 sippy cup, 1slice of cake, plate of food, and other LPS gear.